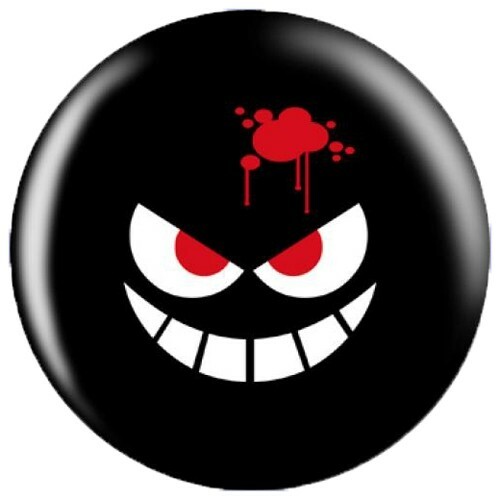 Take this Bloody Grin ball designed by Dave Savage to your alley and scare away the competition! Due to the time it takes to produce the OnTheBallBowling Dave Savage Design Bloody Grin ball it will ship in 1-2 weeks. We cannot ship this ball outside the United States.